There must be many people who are still confused about the differences of backup types, thus here I’ll talk about this and help anyone who is looking to backing up computer find the best way to do this and avoid losing precious data. It is a backup of everything. A full backup of system means backing up the entire contents of all the drives connected to the system. Full backup usually takes long time and big disk space, especially when there are too many files to be saved. The entire backed-up data is stored in a single file, which has better storage management. It takes bigger disk space. An incremental backup contains all changed that have been made since the last backup operation of any type. It backs up a smaller amount of data than full backup, thus it is faster and requires less space to store the backup file. Technically, there’s no limit on the number of incremental backup, thus there’ll be many time points created by all backup. Therefore, the system can be restored to any state you’ve backed up. 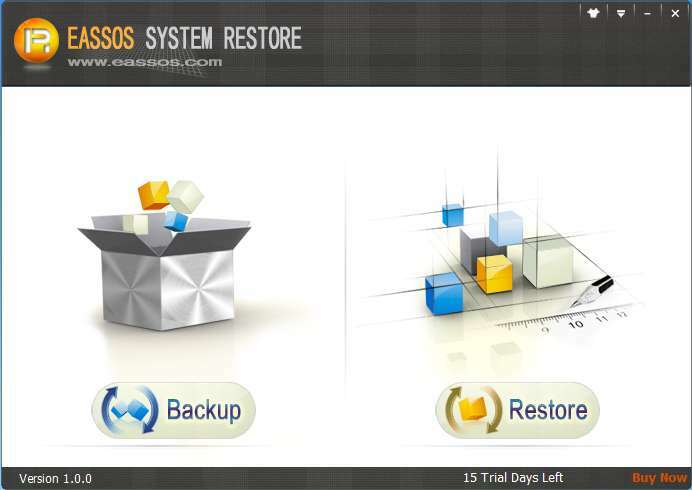 It takes longer time to restore data compared to a differential backup. 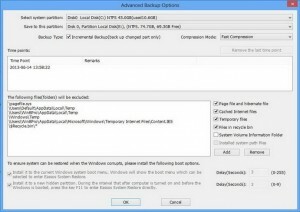 How to perform full backup and incremental backup for Windows backup? It is indeed a wise move to backup Windows timely and gradually, so that you can restore system whenever system goes abnormal instead of reinstalling system any more. Thus computer users who are not willing to reinstall system and those who have no ideas of system reinstallation steps should read the following article carefully and learn how to backup system. 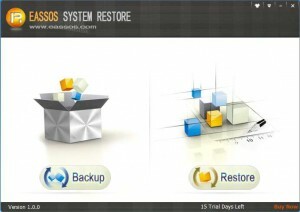 To backup system, you can use Eassos System Restore to carry out full backup or incremental backup. Usually, the first backup is full backup and in later backup it’ll be incremental backup by default. These setting are made by the program in accordance with the actual situation of the computer being backed up. 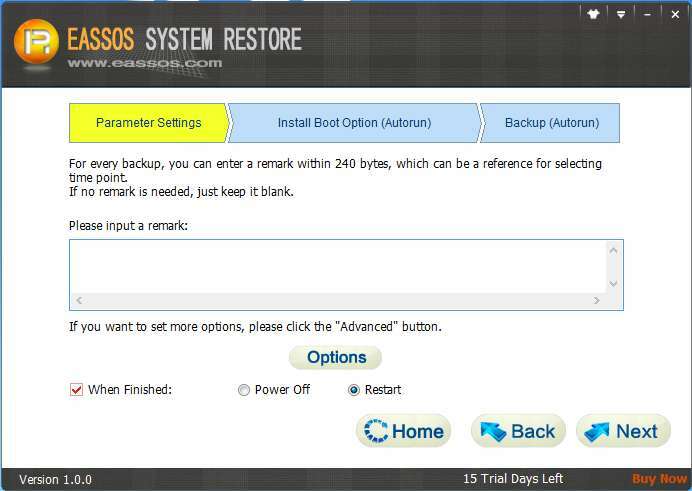 This entry was posted in Backup & Restore and tagged backup Windows, full backup, incremental backup, system backup, system restore by EASSOS. Bookmark the permalink.